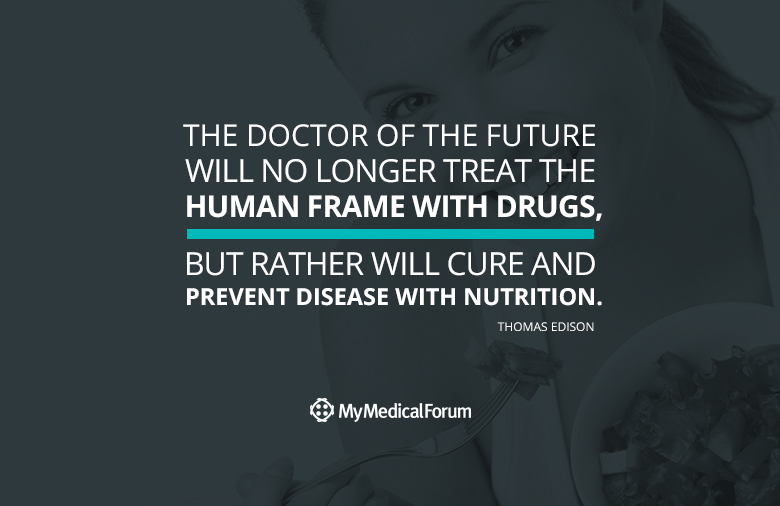 Nearly a century ago, famous inventor Thomas Edison made predictions of how best to live a healthy life – by eating well. Little did he know that decades of processed foods, over-prescribing medications and lack of activity would be causing a more dire health state than what was occurring in his lifetime. Edison’s advice still holds fast, the best way to prevent health conditions is easy – eat wholesome foods, along with getting adequate rest and staying active. They’re all very simple ingredients to a healthy life.